The island’s melting pot has created a unique culture. Cultural events throughout the year. Dia di Rincon (Rincon Day), an annual celebration of culture. Bonaire Day is celebrated each year on September 6th. 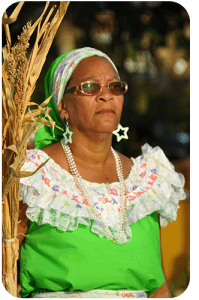 The Bonairean culture is reflected in the faces of her people. Its origins are as varied as are the ethnic roots of the 19,000 plus residents. The real Bonairean culture is based on traditions that go back many generations and are chronicled in the songs and dances that are performed during holidays and festivals. It is also based on strong family ties and a general respect for nature and an understanding of an environment that originally was foreign to those first settlers and slaves that were forced to work the inhospitable, arid land. Those early days of slavery conditioned the people to be strong in the face of adversity. And, it was during this time that the spirit of the people began to develop and they made up songs, invented dances, and began to sing in the old African Tradition. 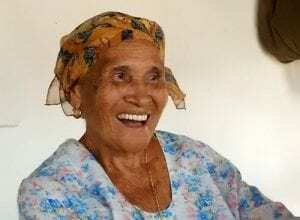 These songs and dances evolved into festivals and have survived to become an important part of life and culture on Bonaire. The dances of the Simadan and the Bari are the best known. The traditional Waltz, Mazurka and the Polka and the local “Baile di Sinta” (ribbon dance) were performed as well as the Rumba, the Carioca, and Merengue which came from other islands. American Jazz also influenced the local traditions of song and dance. 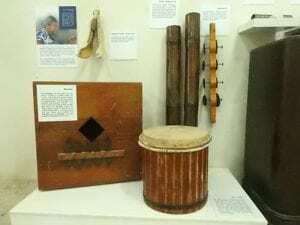 Along with an eclectic assortment of homemade musical instruments, those early performers set the stage for a rich, local tradition which continues on to this very day. The calendar of events will alert visitors to those that are taking place during their particular vacation period. The period from January 1-6 is Maskarada, while the Simadan, the Spring Harvest Festival, occurs from the end of February until the end of April, and the summer months celebrate Dia di San Juan and Dia di San Pedro with crioyo music and fire-jumping! Bari runs from the end of October to the end of December. Many of the festivals are regional. It may be strange that an island this small has regional differences, but the fact is that there are some subtle and not so subtle differences from neighborhood to neighborhood. The Village of Rincon is perhaps more apt to celebrate all the holidays in grand style, while the village of North Salina devotes a lot of energy to Maskarada. 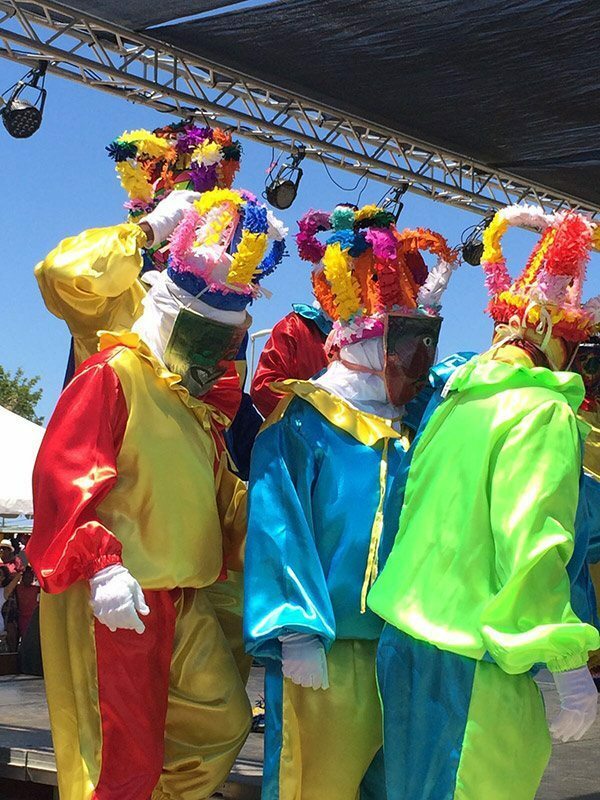 The best example of strong cultural ties is during Dia Di Rincon (Rincon Day). 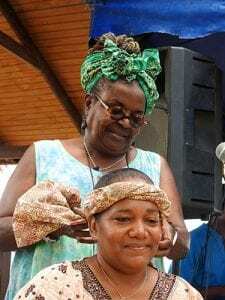 Thousands of participants come from all the Dutch Caribbean islands to celebrate. 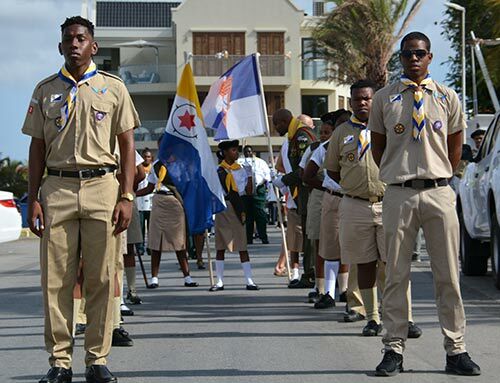 Bonaire’s Flag Day, Dia di Boneiru, is celebrated every year on September 6th. Bonaire may be a small island, but it has huge national pride. The Annual Blessing of the Fishing Fleet is usually held on a weekend in September as well. The cultural tradition continues to be influenced to this day. Visitors may just as well enjoy a Mariachi band or a local group performing on the same venue. Some of the most beautiful music you will hear may be a Mozart or Vivaldi piece played with an Antillean beat. The Nos Zjilea event has a fusion of local arts and crafts, plants and vegetables, and educational presentations. Enjoy the delicious food while listening to some of the best local musicians as they play live at Mangazina di Rei terrace.All presentations are presented in Papiamentu and translated into English. The Nos Zjilea event has a fusion of local arts and crafts, plants and vegetables, and educational presentations. Enjoy the delicious food while listening to some of the best local musicians as they play live at Mangazina di Rei terrace.The theme of this month's presentation is folkloric dancing. 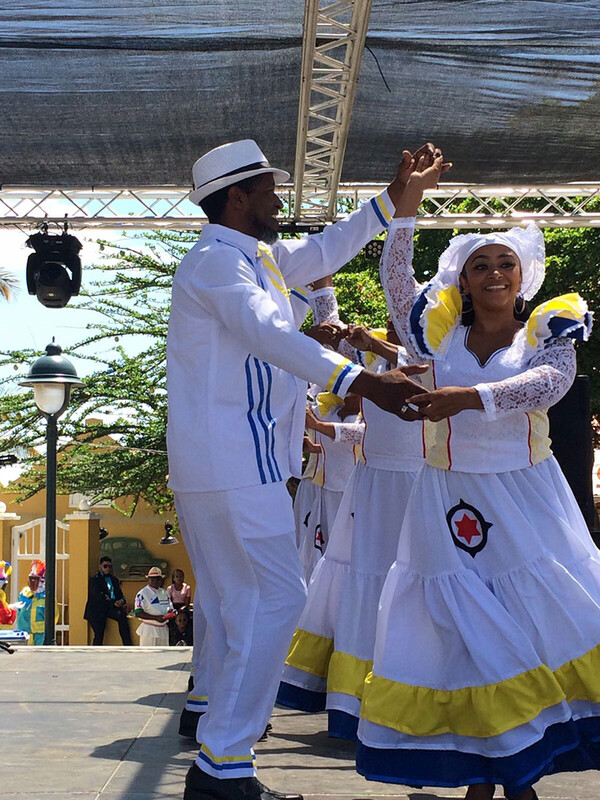 Bonaire's dancers will dance the mazurka, dansa, and waltz. All presentations are presented in Papiamentu and translated into English. The Nos Zjilea event has a fusion of local arts and crafts, plants and vegetables, and educational presentations. Enjoy the delicious food while listening to some of the best local musicians as they play live at Mangazina di Rei terrace.The theme of this month's presentation is dedicated to the Bonaire Sailing Regatta, a tradition for over 50 years! All presentations are presented in Papiamentu and translated into English. 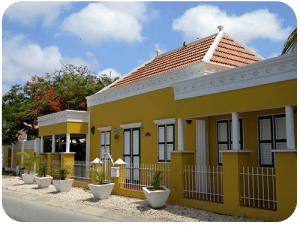 Bonaire's Department of Culture, SKAL, together with the Bonaire Monument Care Foundation, will once organize an informative Monument Day, to promote awareness in the community about the wonderful monuments on Bonaire. The Monument Day is an International Day established by UNESCO. The Nos Zjilea event has a fusion of local arts and crafts, plants and vegetables, and educational presentations. 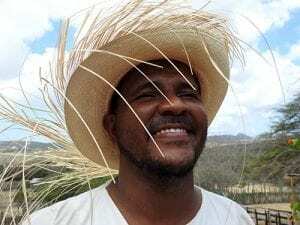 Enjoy the delicious food while listening to some of the best local musicians as they play live at Mangazina di Rei terrace.The theme of this month's presentation is the traditional season of the barí, the local drum. All presentations are presented in Papiamentu and translated into English.